With all of the ice cream recipes that have been getting love lately, there’s been a rising amount of people that want to make ice cream without a machine. 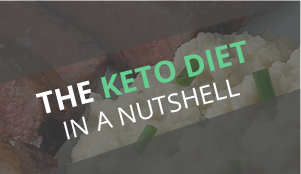 Keto and ice cream go great together – you get a creamy, full bodied flavor with tons of fat and a fraction of the carbs. 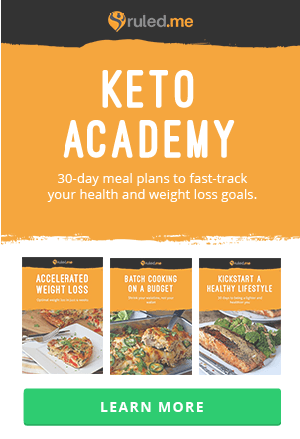 “Before we began our keto journey, we were big fans of chocolatey, fudgey, gooey, candy bar filled ice cream flavors from Carvel and Coldstone Creamery. 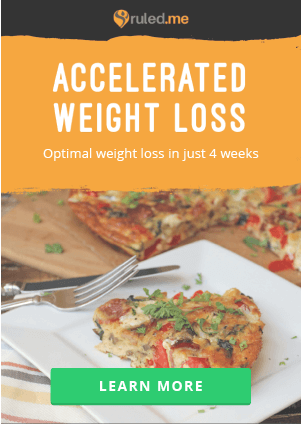 But after realizing that the sugar we craved was ruining our health we decided to take a breather from all the desserts and treats we were so frequently allowing ourselves. 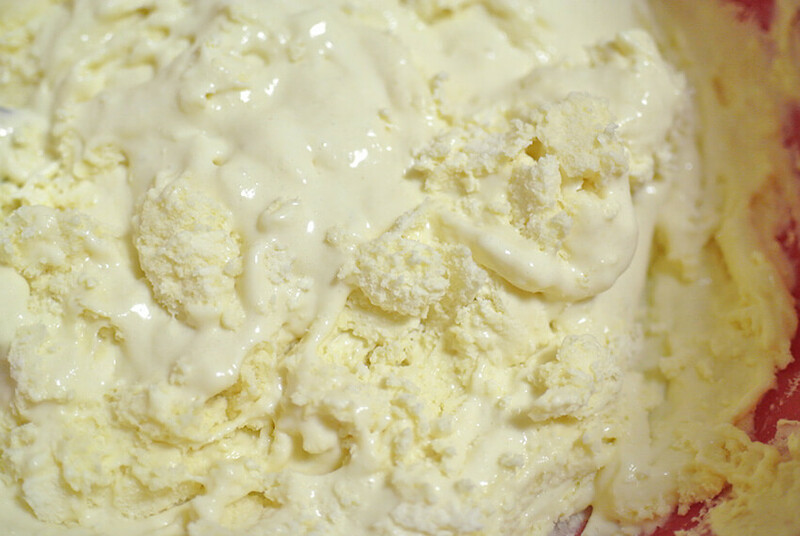 When our taste-buds and mentalities were reset, we began discovering the subtle and simple pleasure that is simply vanilla ice cream. This appreciation was greatly influenced by our preparation of the ice cream itself! 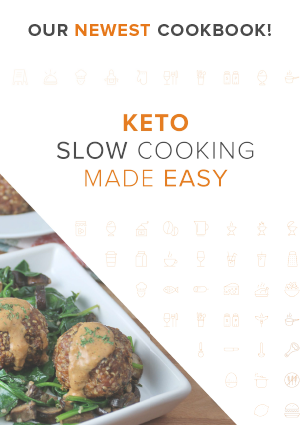 Making this recipe at home is simple and rewarding. There are tons of techniques and flavors to experiment with – and you don’t even need an ice cream maker! 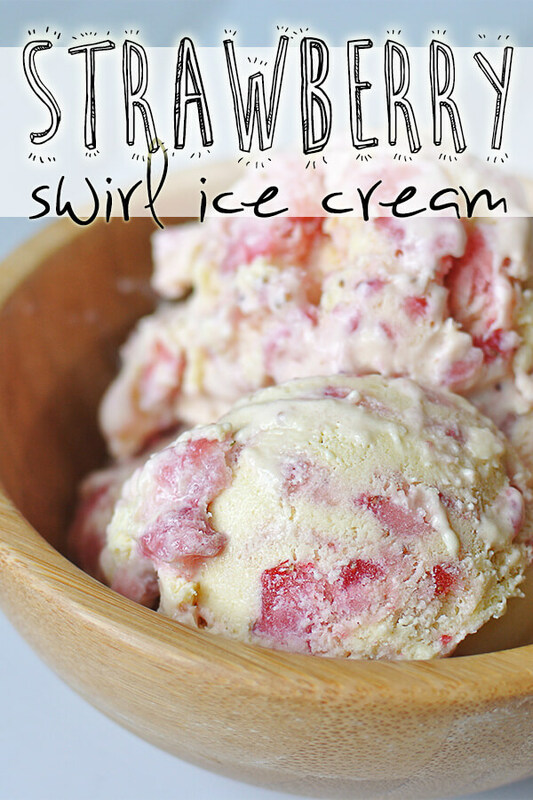 Today, we decided to make a simple and classic Strawberry Swirl Ice Cream for our guest-post here on Ruled.me! This is our basic recipe for a vanilla ice cream with some ribbons of pureed strawberry. Vanilla ice cream is a great canvas, so get creative! 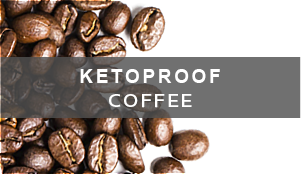 Feel free to halve the heavy cream and add in coconut milk, light cream, half and half or a nut milk if you want to reduce the calories just a bit (for the purposes of eating more ice cream!). You can also substitute your favorite berries for the strawberries. The vodka in this recipe helps the ice cream remain creamy after being frozen (instead of icey). You can skip this step, as we’ve made ice cream successfully without it, but if you’ve got some on hand, we really recommend it! *Optional, but included in nutrition info. 1. 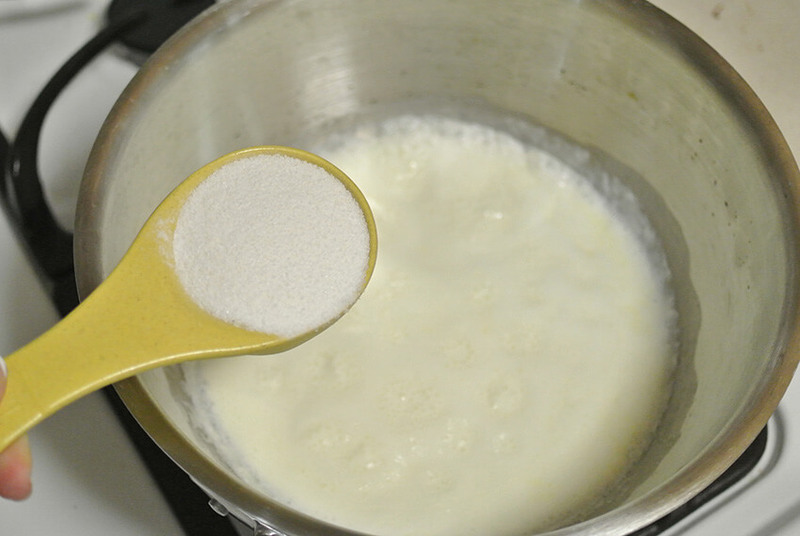 Set a pot with your heavy cream onto a low flame to heat up. Add in 1/3 cup of erythritol to dissolve. 2. 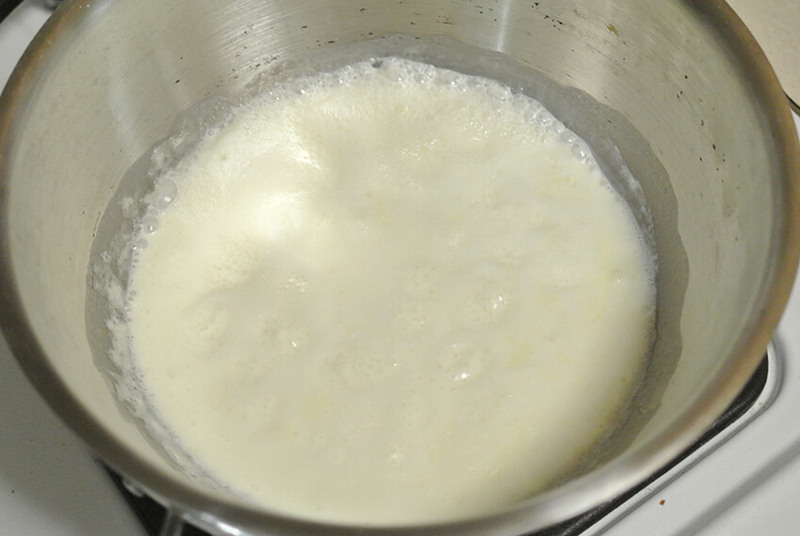 Don’t let the cream come to a boil, just simmer gently until all the erythritol is dissolved. 3. 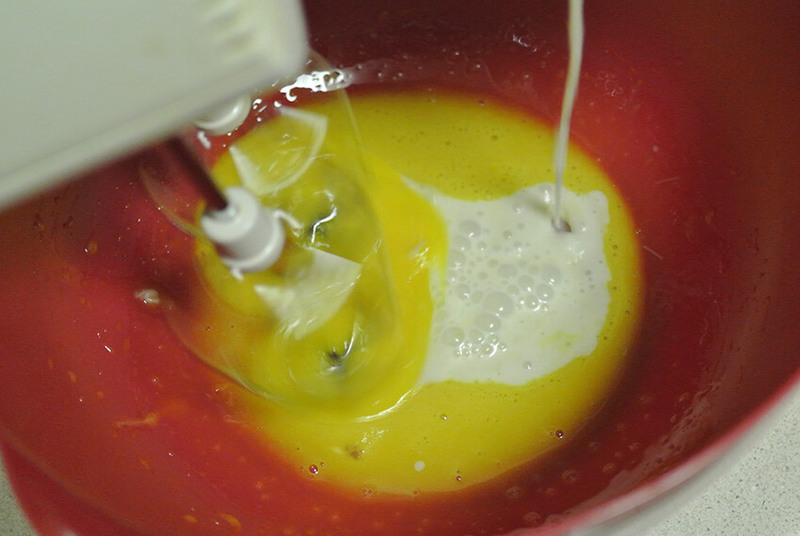 Separate 3 egg yolks from their whites into a deep mixing bowl. Beat them with an electric mixer until they’ve doubled in size. 4. 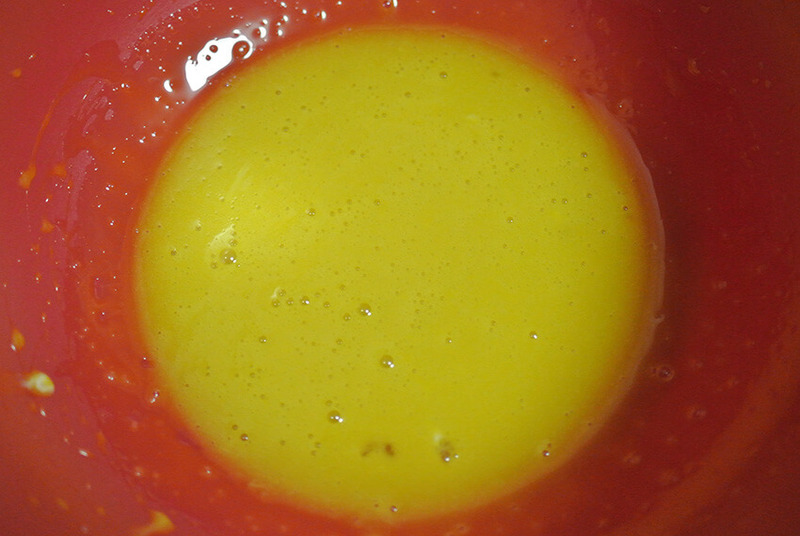 Then, to temper the eggs so they don’t scramble, add in a few tablespoons of your hot cream mixture at a time to the eggs while beating. 5. 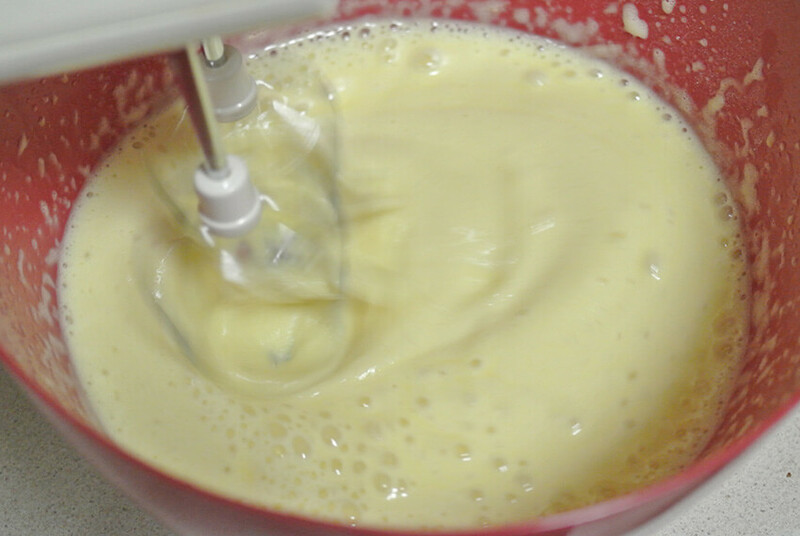 Do this until the egg mixture is warm and then slowly add in the rest of the cream mixture, beating constantly. Add in some vanilla extract and mix. 6. This step is optional, but helps the consistency of the ice cream stay creamy, rather than icey – add in a tablespoon of vodka and an 1/8 tsp. xanthan gum. 7. Place your bowl into the freezer to chill for about 1-2 hours, stirring occasionally. If you’ve got an ice cream maker, feel free to churn the ice cream according to the manufacturer’s instructions. 8. When the ice cream is chilled and getting a bit thicker, it’s time to add the strawberries. Wash and hull a cup of strawberries and puree them for no more than 1-2 seconds. You want the strawberries to stay a little chunky, with some juice extracted. 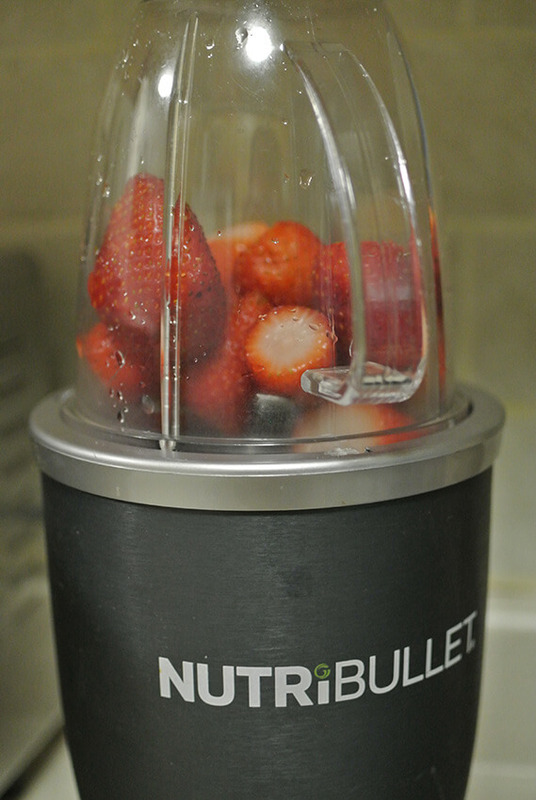 We love our NutriBullet for tasks like this! 9. 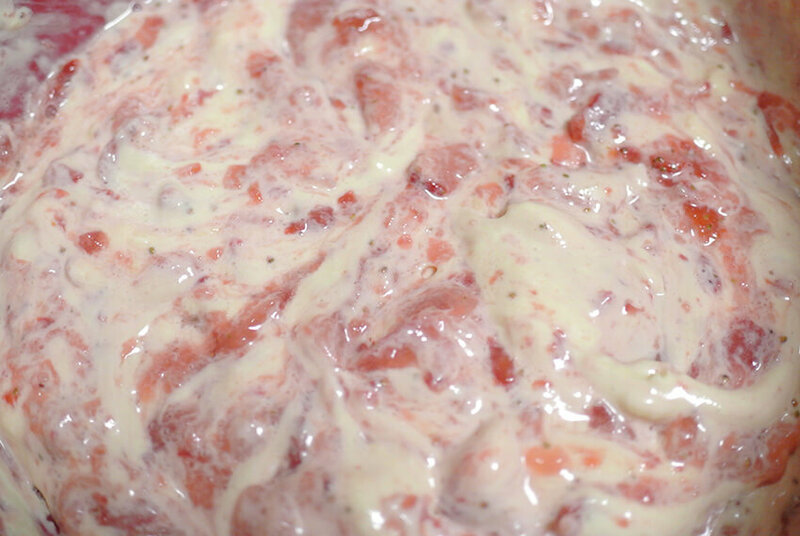 Add in the strawberry mixture to the chilled cream. Mix, but don’t over mix. You want ribbons of strawberry visible in your vanilla ice cream! 10. 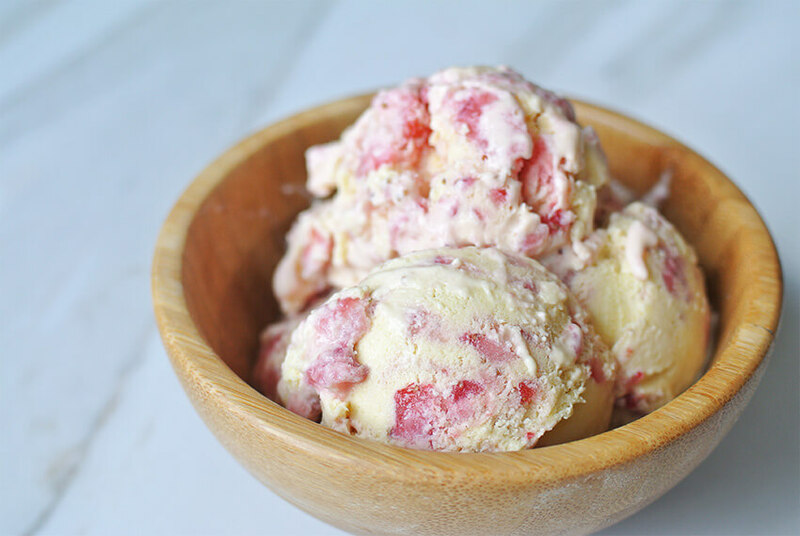 Let this strawberry swirl ice cream chill for another 4-6 hours or overnight. Then when you’re ready to enjoy, let the ice cream temper on the counter for a few minutes and scoop! Enjoy! This makes a total of 6 servings of Strawberry Swirl Ice Cream. 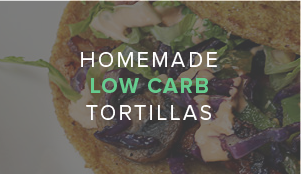 Each serving comes out to be 176.33 Calories, 16.64g Fats, 2.8g Net Carbs, and 2.64g Protein. 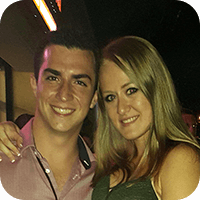 Vicky and Rami own and write for tasteaholics.com, a keto, paleo/primal and gluten-free blog dedicated to teaching people how to cook easy and nutritious meals with step-by-step photo instructions for more challenging recipes. 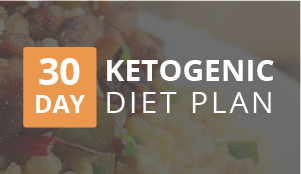 Firm believers of the ketogenic diet, they provide readers with low carb recipes (low carb desserts, too!) that never skimp on flavor. When they’re not making a mess in their kitchen, they can be found working out together, watching Netflix, or discovering interesting classes to take all over NYC.